I've selected my preferred pack and wish to submit my request. Are you an existing Astro customer? 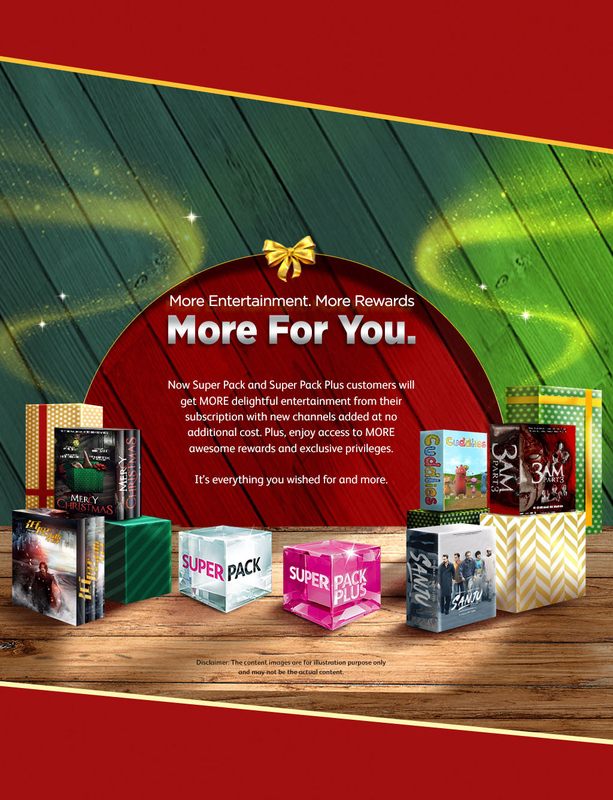 Login now to upgrade your subscription via Astro Self Service. If you wish to speak to us, just drop us your details and we'll contact you within 2 working days. Complete your viewing experience with the Personal Video Recorder that allows you to access entertainment On Demand and control Live TV. Watch the TV you love in different rooms, at the same time. You also enjoy Astro Go at no extra cost, for a truly multi-screen experience. 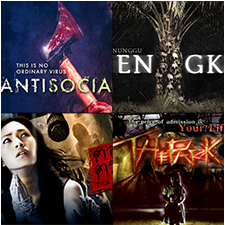 Your channels are based on your subscription and selected Bundled Pack. Any upgrades to a Bundled Pack with a PVR decoder are subject to a Bundled Pack contract period of 6 months, otherwise a one-off RM100 penalty applies. 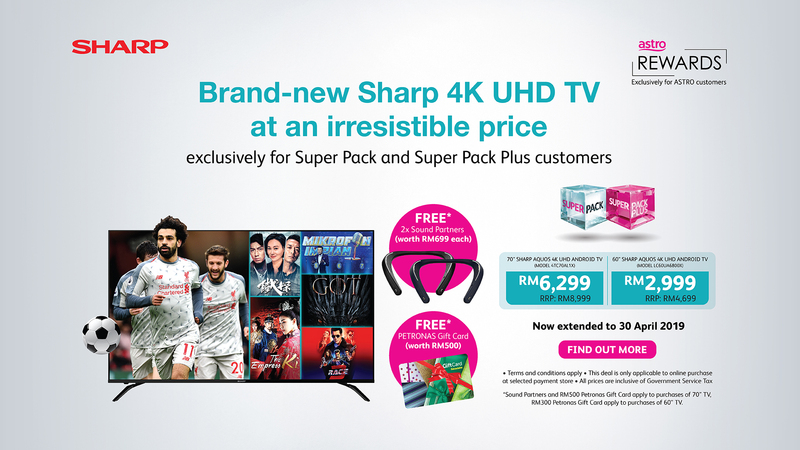 Existing Astro customers who upgrade to a bundled pack with a PVR decoder must maintain a minimum pack subscription of RM60 (exclusive of Govt.Tax and subject to Govt. Tax if applicable) for a minimum period of 24 months, or a prorated penalty of RM240 shall apply. Astro PVR decoders remain the sole property of Astro. A football pass enables the holder to access and watch all 64 LIVE matches of the 2018 FIFA World Cup. 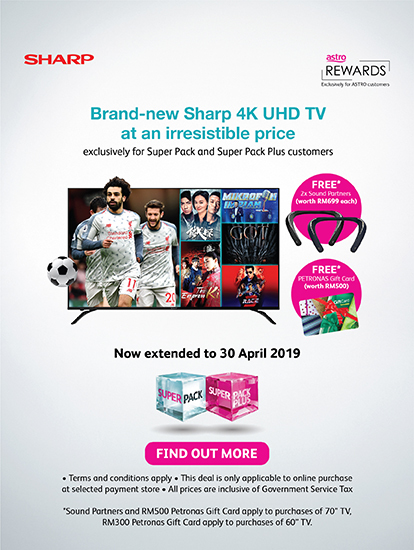 All Super Pack or Super Pack Plus subscriptions active from 1st March 2018 – 6th June 2018 are entitled to a COMPLIMENTARY Football Pass worth RM100 based on inclusion of Sports Pack in the bundled packs. In order to enjoy the COMPLIMENTARY Football Pass, you will need to maintain your Bundled or Sports Pack during the campaign period (1st March 2018 – 23rd July 2018). Downgrading during this period will result in the COMPLIMENTARY Football Pass being forfeited. The Football Pass can still be purchased at RM100 separately. 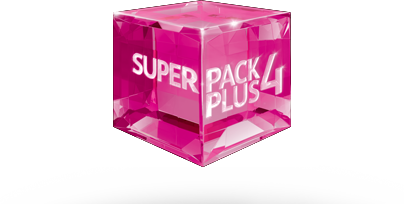 All upgrades to bundled packs including Super Pack 1, Super Pack 2, Super Pack 3, Super Pack 4, Super Pack Plus 1, Super Pack Plus 2, and Super Pack Plus 3 will entitle the account for exclusive access to all channel for 90 days *SPP4*. 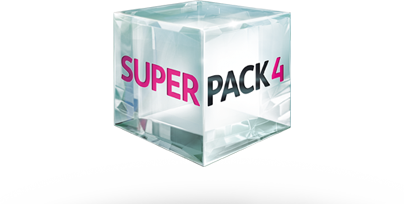 The exclusive access to all channel preview *SPP4* will be activated within 14 days of your upgrade activation date. World Cup merchandise is based on a first-come-first-serve basis. Merchandise will be fulfilled 30 days after pack activation date. 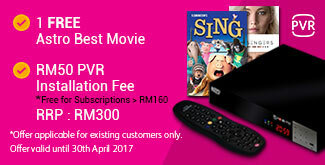 New to Astro customers who sign up with a PVR decoder are entitled to a rebate of RM26.50 for 24 months. The rebate will be fulfilled after the first month of subscription onwards, upon activation. If you disconnect your subscription, the rebate is forfeited. 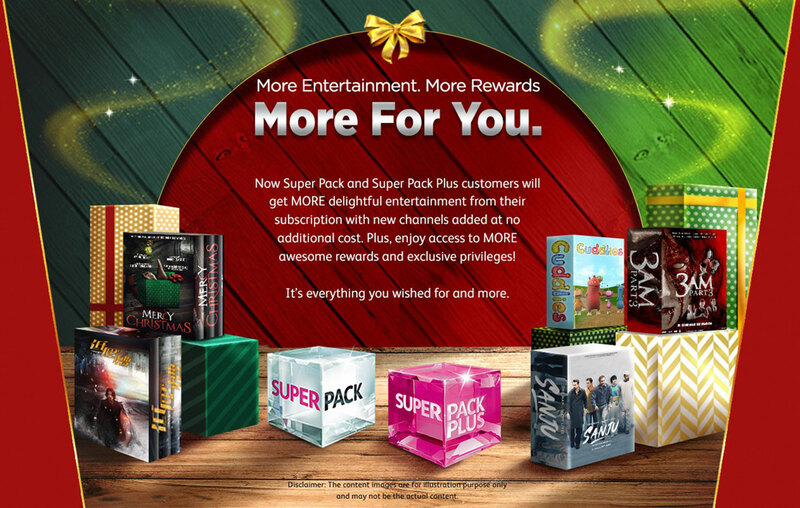 Shopping Vouchers will be fulfilled 30 days after pack activation date.